MGA Games, a specialist in the creation of localised slots and online video bingo games, has announced new agreements with international operators Wplay, Colbet and Sportium Colombia. 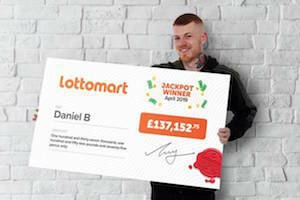 Dedicated dad Daniel aspired to buy a house for his family for years but never believed his dream would come true – until now. 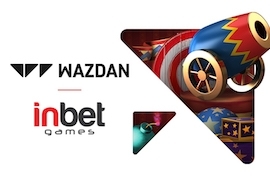 Wazdan's games will be available through InBet Games’ white-label platform in the second quarter of 2019. 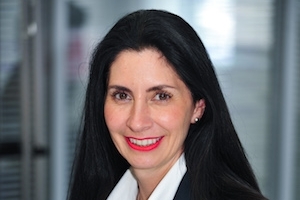 Gambling film and media brand rights entity Skyrocket Entertainment has snapped up the international rights to a raft of iconic Hollywood feature films as part of a pioneering deal with US-based Millennium Media. Kambi will power the international sports betting expansion of Bulgaria’s National Lottery JSC after the two companies today strengthened their partnership by signing an extended sportsbook agreement. Processing.com is celebrating its ongoing partnership with gaming operator Campeon Gaming Partners and aims to assist its growth plans for 2019.